South Street Auto Care can fix any car issue you may have. Whether you need a turn signal bulb or have a very complex electrical issue we have the right technician to solve your problem. We have 8 certified technicians with varying specialties and over 100 years combined experience to fix just about any problem. We provide quick and accurate estimates and affordable services including all of your vehicle manufacturers scheduled maintenance. Our expert technicians work on Domestic and Foreign vehicles. 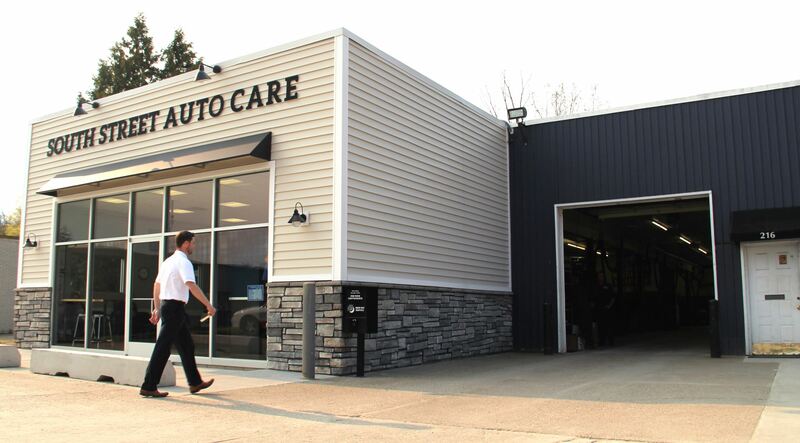 South Street Auto Care is conveniently located under the bridge at 216 South St. in downtown Rochester. Call (248)650-1100 now to speak with one or our skilled Service Advisors! Fluid flushes/ exchanges : Manual and Automatic Transmission, Power Steering, Coolant/ Antifreeze, Differentials, Transfer Case, and Brake. Fuel injection services for both for both SFI and DI fuel systems.